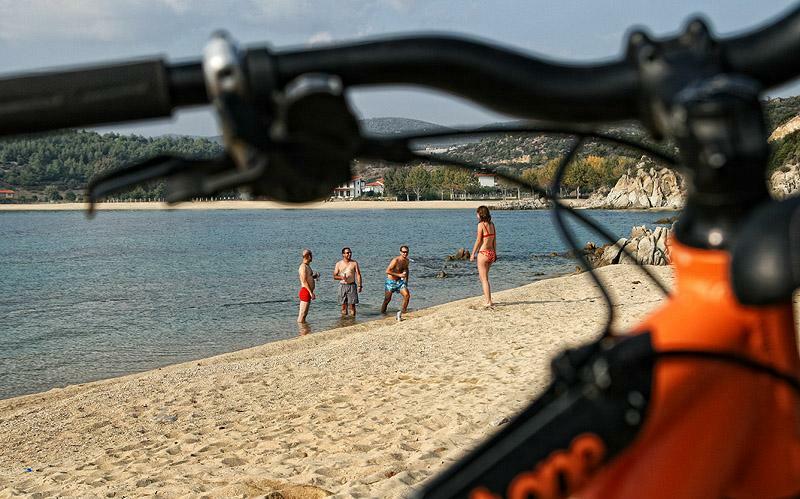 Enjoy a great cycling trip combining mountain and seashore cycling in charming Bulgaria and sunny Greece. 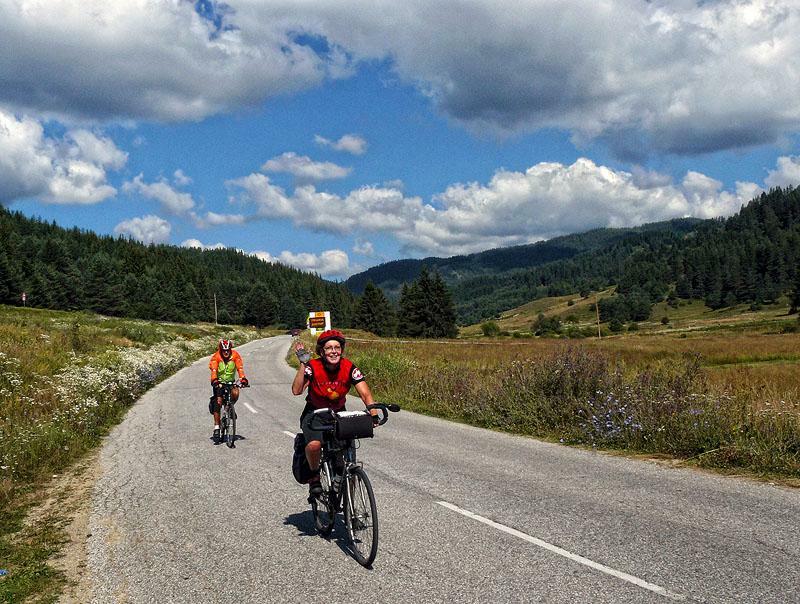 This cycling tour will take you on a memorable adventure in the lands of the Rodopi mountains in Bulgaria, the central parts of Northern Greece and Halkidiki peninsula (Sithonia and Athon). 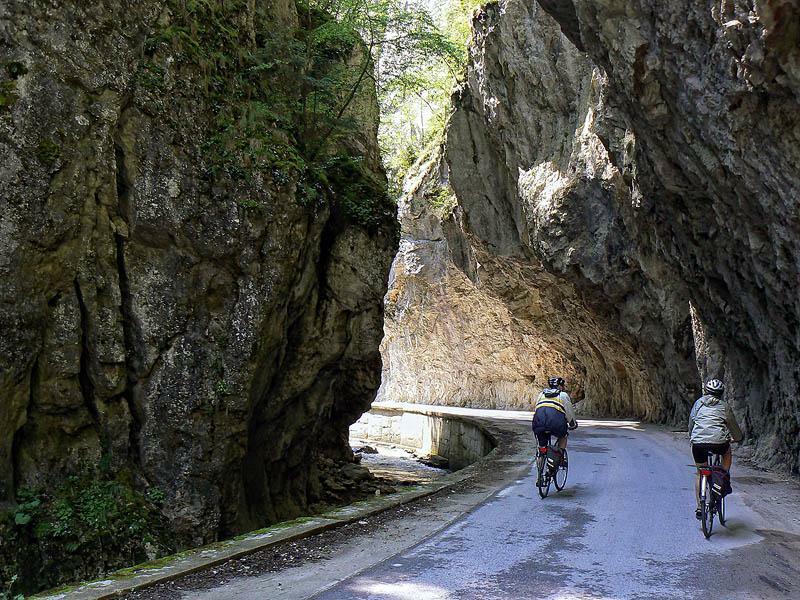 You will bike among pristine landscapes of old coniferous forests, gorges, caves, big dams and beautiful meadows in the mythical Rodopi mountains Then you cross the border with Greece and start exploring the lands of Drama prefecture typical for their karst relief housing 2 of the most beautiful caves in Greece Aggitis and Alistrati. 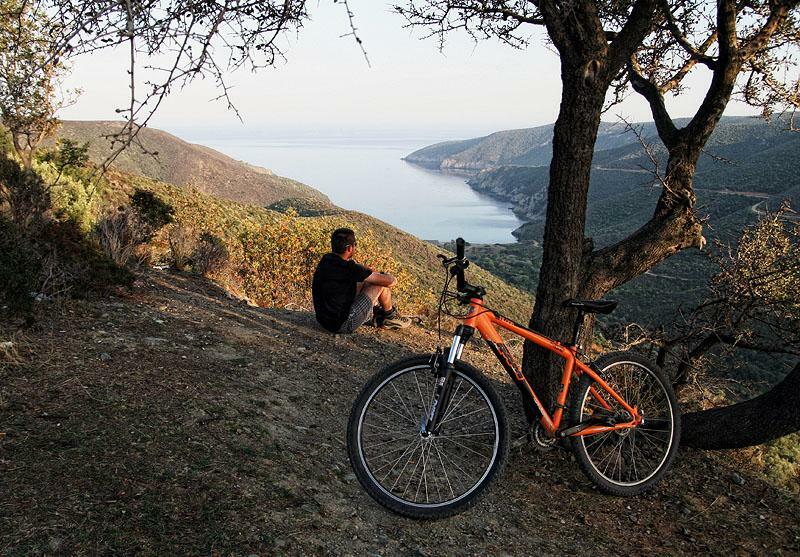 The tour ends with three days of exciting cycling in the middle peninsula of Halkidiki – Sithonia full with sun, numerous secluded beaches, stunning cliffs, rich island vegetation, olive gardens, palms and peaceful small villages and towns. 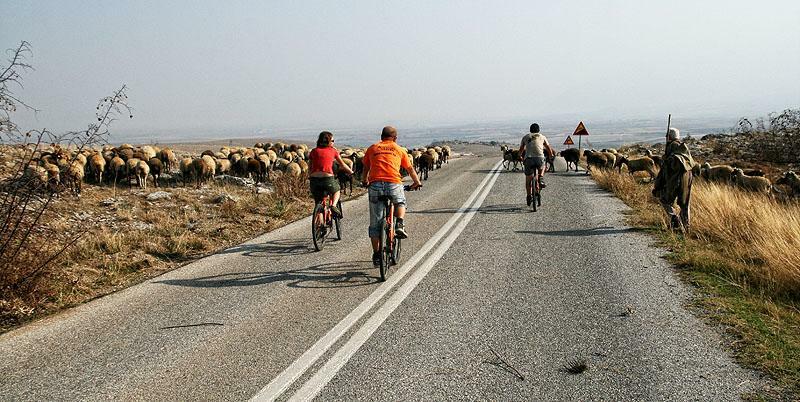 This tour will show you the changing of the landscape, culture and architecture going from North to South to the Augean sea while you cycle, experience the local village life, swim in the crystal clear sea waters and flavor your senses with local traditional food. 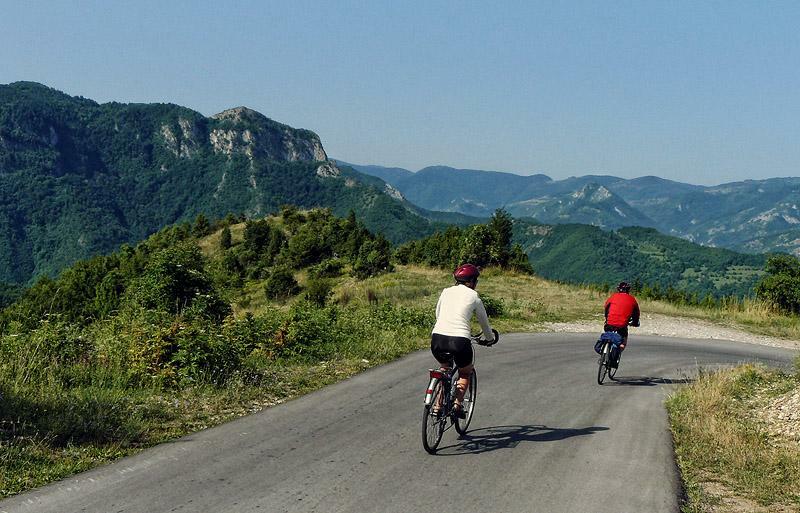 ♦ Rodopi Mountains - are the oldest mountains on the Balkan Peninsula, housing 2 of the most beautiful caves in Bulgaria - Devil's throat and Yagodina cave. ♦ Ognyanovo - famous spa resort with thermal mineral water and numerous swimming pools. 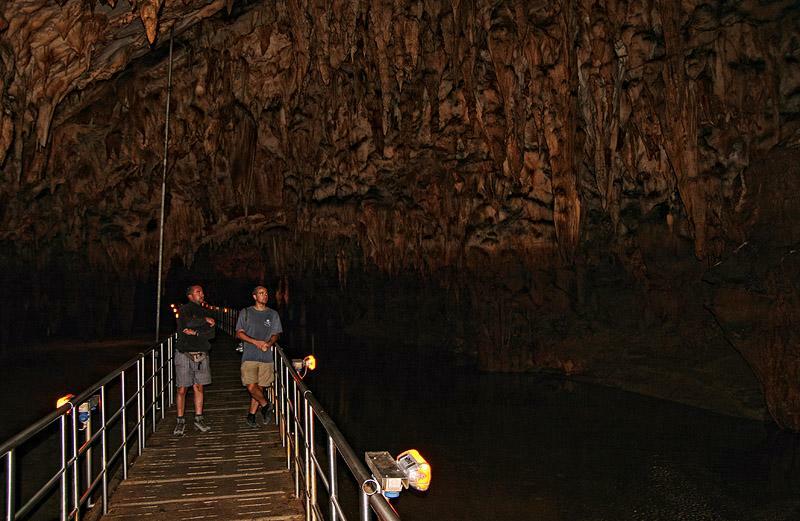 ♦ Alistrati cave – with its length of 3000m is one of the most beautiful and biggest caves in Greece with rare cave formations and fauna. 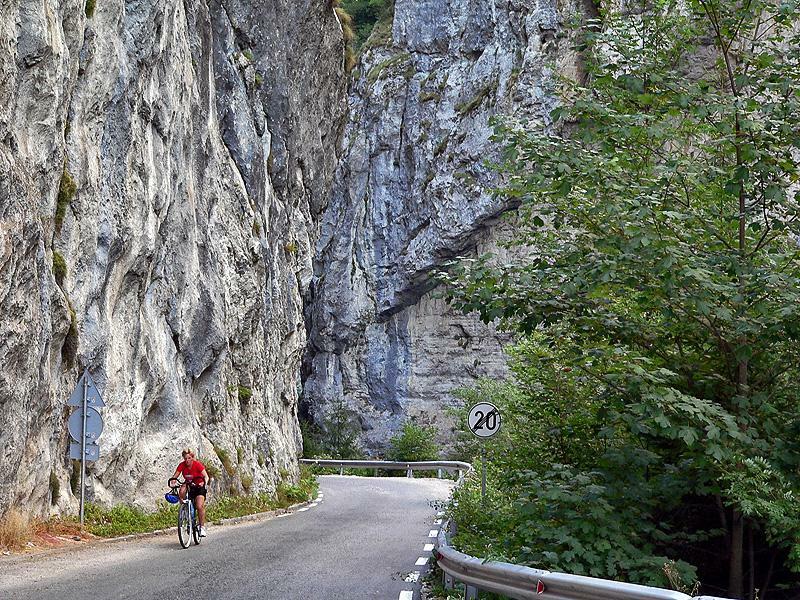 Nearby is the stunning canyon of Aggitis river. 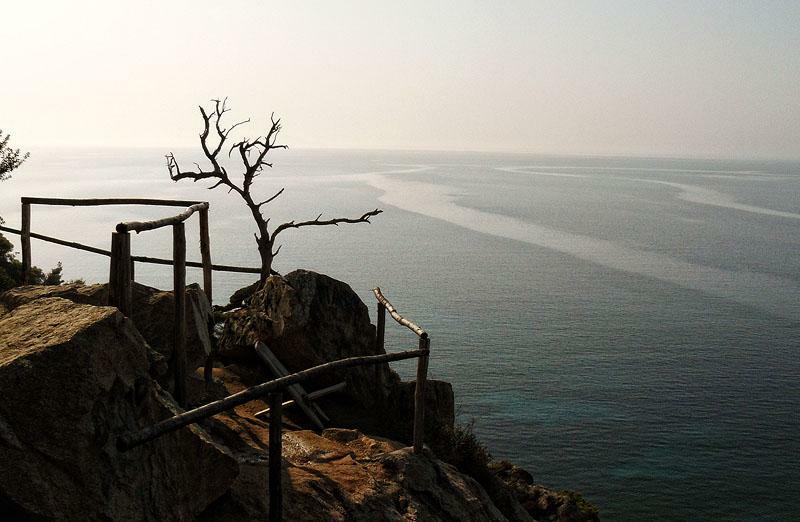 ♦ Sithonia – it is the middle part of Halkidiki peninsula known for its pristine nature and beautiful sandy beaches. 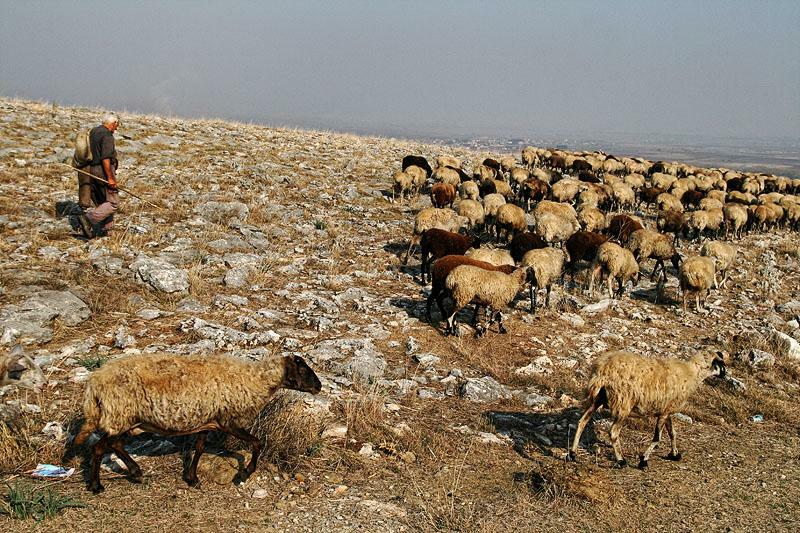 It was named after Sithonas, son of Poseidon (god of the sea in the Greek mythology). Arrive Sofia and transfer to your hotel for overnight -/-/-. 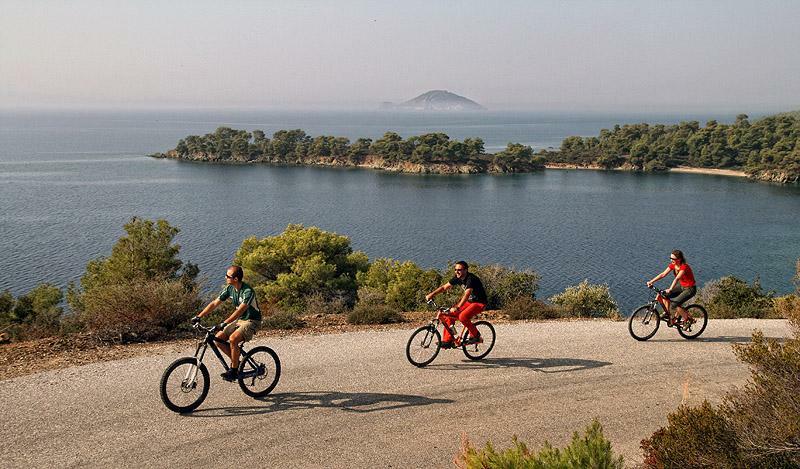 ♦ Roads: we use mainly village asphalt roads with little traffic, road conditions are relatively good with some exceptions (bumpy sections, potholes, rough asphalt), In Halkidiki peninsula we use main quality coastal roads with low traffic in the tour’s active season. Short off road sections can be added.